We proudly nurture a 100-year-old tradition and continue the family business of making umbrellas for three generations. We are proud of our success and tradition, and our products – that can be found both in Croatia and worldwide – speek for themselves. 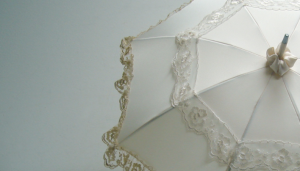 The Šestine umbrella dates back to the mid 18th century. 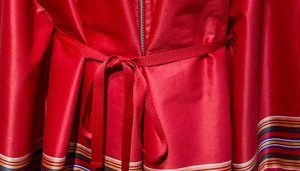 It is a part of the folk costume worn in the Šestine region of Zagreb and a recognizable souvenir of Croatia's capital. 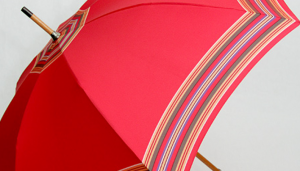 8-rib Umbrellas A premium quality, wind-resistant umbrella. It has a natural wood shaft with a chestnut, malacca or bamboo handle. Rustproof metal ribs, 61 cm or 67 cm in length. A strong, premium quality, wind-resistant umbrella. It has a natural wood shaft with a chestnut or malacca handle. Premium quality rustproof metal ribs, 61 cm or 63 cm in length. Gents formal umbrellas are used by presidents, prime ministers, government officials, diplomats or other gentlemen in formal occasions. Because of it's size, this type of umbrella is also called the family umbrella. Same as back in 1912, our high quality umbrellas and parasols are still being handmade with precision and love.